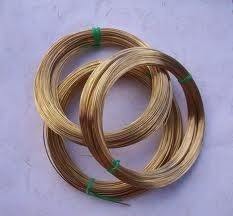 We are a leading Exporter of phosphor bronze rods and phosphor bronze wires from Mumbai, India. We manufacturing Phosphor Bronze Rods. 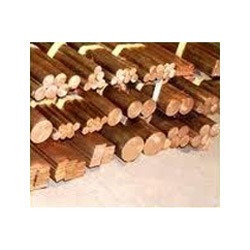 These phosphor bronze rods offer resistance towards fatigue and chemical corrosion, so they are used for varied application in various industries such as in heavy engineering, machinery, defense, aviation, electrical and more.We are the maufacturers, exporters, dealers, traders, wholesalers, Stockiest, Shipchandlers of Phosphor Bronze Rods & Casting . Phosphor Bronze Wires are high tension alloy which has good electrical conductivity, corrosion resistance and high hardness. The elasticity of each coil of saru phosphor bronze is very stable. The arrangement of crystals is symmetrical to the center. The characteristic of phosphor bronze wire are that it is very smooth and it is prefect to auto-machines uses. Looking for “Phosphor Bronze Rods”?